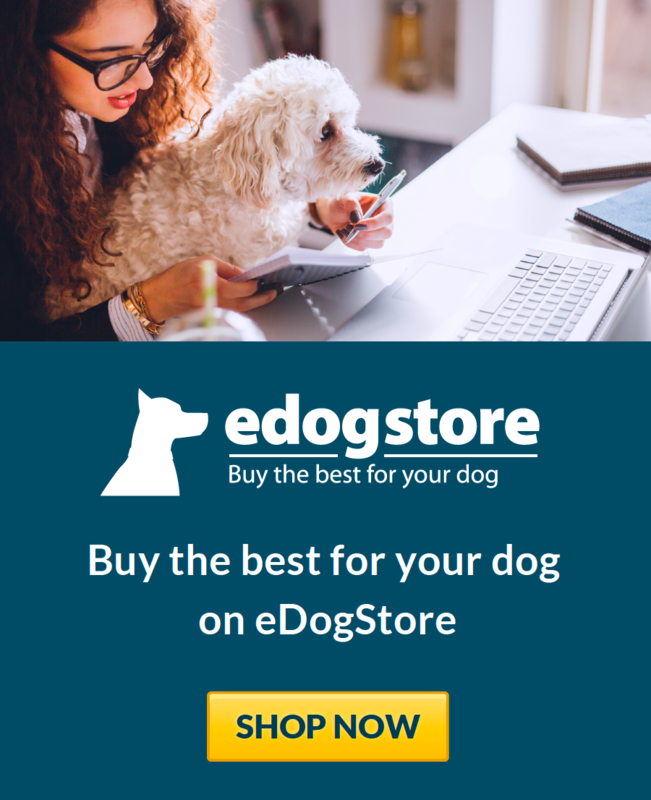 71% of users rated this business as excellent or very good. 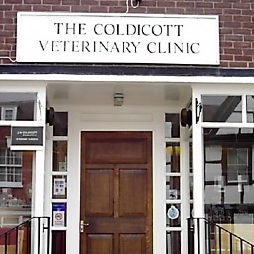 We have been going to Coldicott vets since we moved to the area in 2012 . They have always been kind conciderate and willing to give time to pet and owner . Even when our 18 yr old dog was ill in France , we phoned for advice . Our Westie had a Spaying op this week and I can't praise them enough on the care and attention they gave her . I would certainly recommend Coldicott vets and the team for your pets . We've used this vets for both of our whippets over the last 7 years and they've been fabulous. One of our whippets has epilepsy and they've always taken extra care of her. I find the vets and the nurses to be very warm and loving towards my animals. 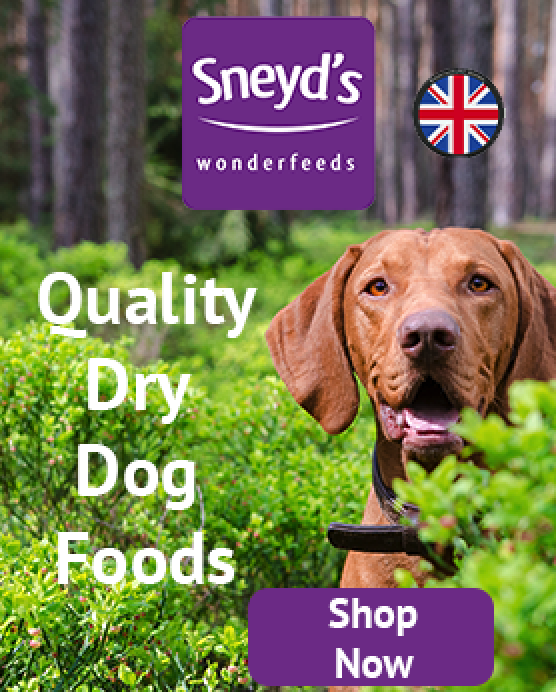 I imagine it cannot be easy to please everyone when running a vets, what with the prices for care these days and the nature of what they do but I feel at Coldicott they're honest and open with their advice and recommendations. Very grateful to them. Great care taken of my dog Molly when extremely illladt week. I was treated well and always have been. The price is extremely reasonable and easy to see a vet without an appointment as there are 3 drop in clinics Monday to Friday . Under trained staff, woman vet might as well go back and get some training on commutation made me feel very stupid and I felt verbally abused by her. Nurses were lovely but some of them especially I girl I think called Laura or Lauren Was very rude and didn't know what was going on and handled my dog wrong! Not happy at all!!!!!!!!!!!!!!! I was looking for a bulldog specialist vets and these lovely people came up on the Bulldog Rescue website. The drop in clinics are especially convenient and handy. There is a little bit of parking directly outside the clinic, I've never had a problem parking there. I do have to carry my dog in though..as he can't get up the steps! Very friendly and not too expensive. We take our border collie Jake and John Coldicott is very friendly and has been in the business for a long time. 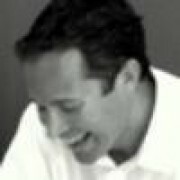 Over the last 7 years we've had a great service and I can really recommend them.